Celebrate all the important milestones in your life with us. 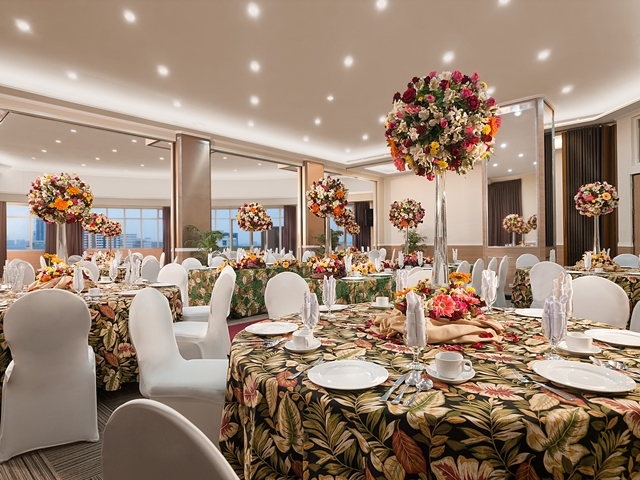 At Hotel Kimberly Manila, we understand the importance of these events and are ready to cater to your needs. Chelsea / Tiffany Grand ballroom which could de divided into two (2) separate function rooms ideal for workshop, seminars, conference and social events with a capacity of 150 persons. 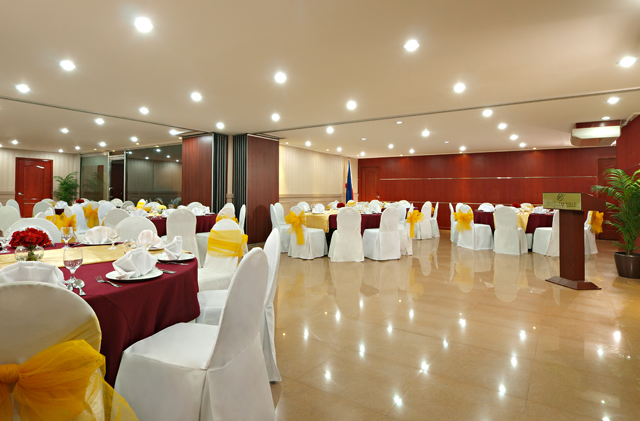 Sophia Function room which could de divided into three (3) separate function rooms ideal for workshop, seminars, conference and social events with a capacity of 160 persons. 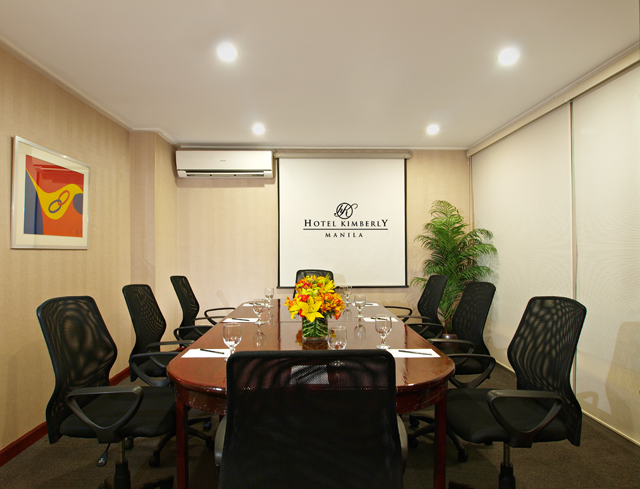 A Boardroom with a capacity of 15 persons ideal for Top Management type of meetings.